where can you buy this track? @man-pikin: Ok, found them out... @13:37 is Carino on the La Reja/Carino album @17:00 is Cara de yo no fui on the Coconut Rock Album. Picking these albums up now! 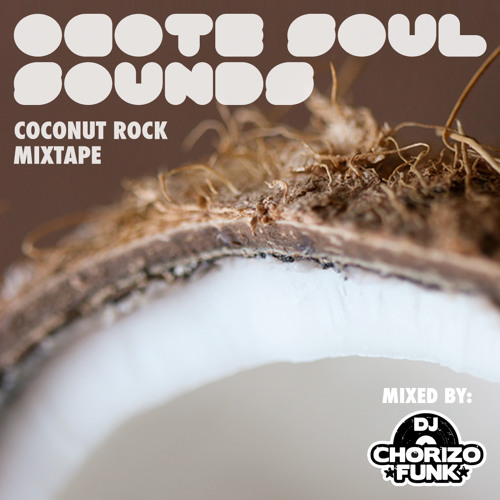 @chorizofunk, thanks for the track id - just loving these tracks, and have some shopping to do. If you could help me out with a couple more track ids, that would be great: 13:37 - love this afrobeat groove. 17:00 - great sounds on this ... especially the flutes Thanks! Great mix - what's the track @ min 20:21?